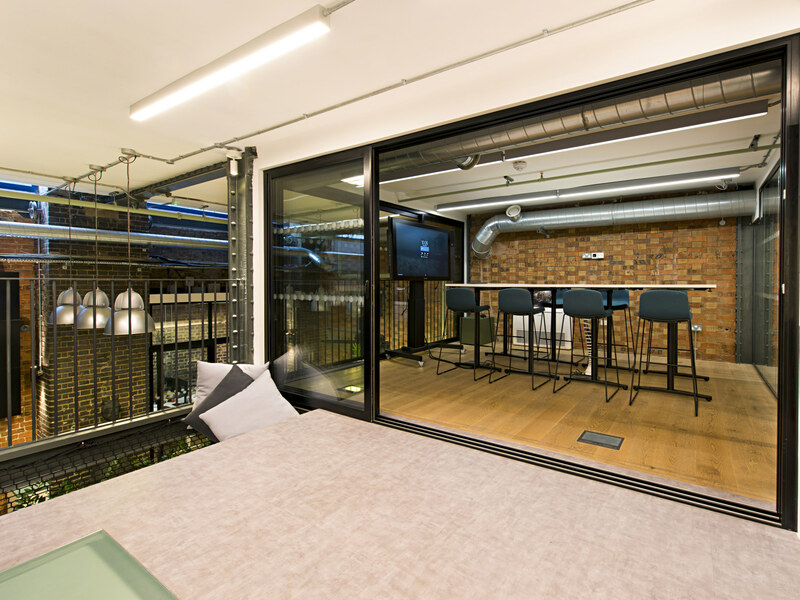 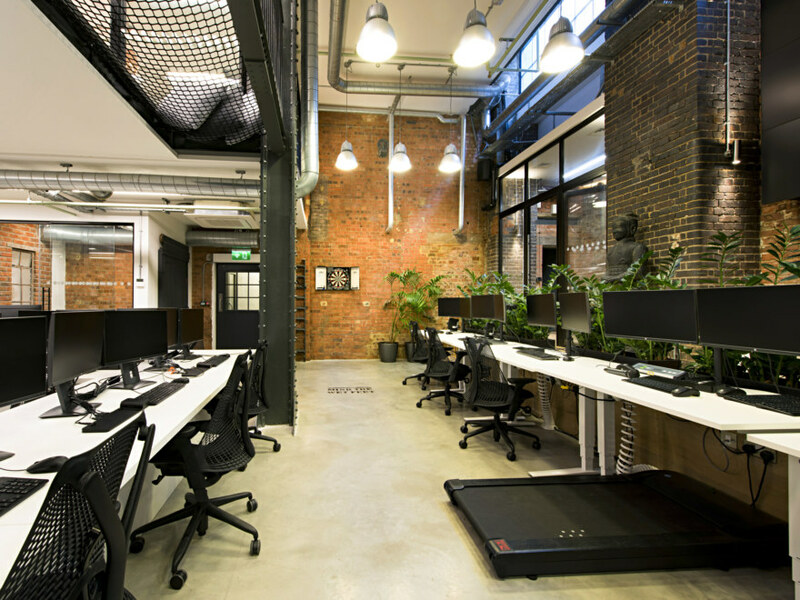 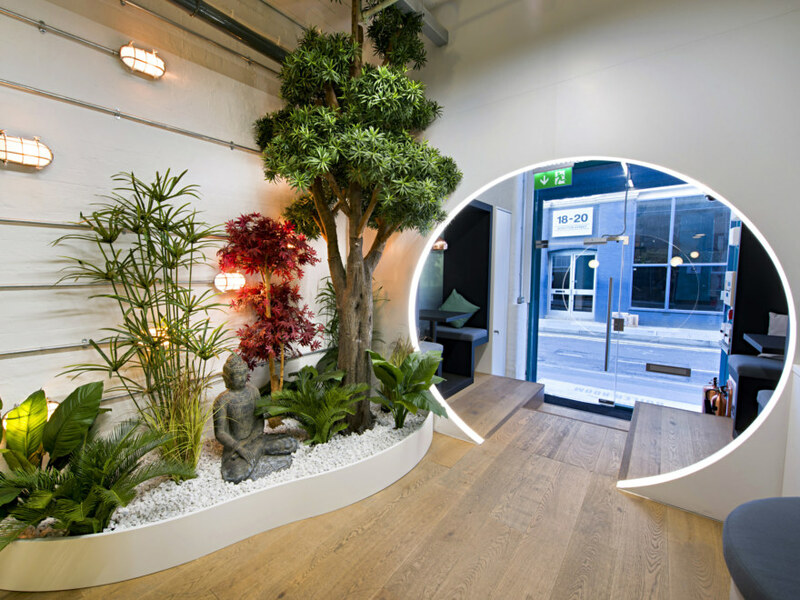 Our client wanted to transform a converted boiler room space into an interesting, functional office that would reflect their brand and provide plenty of natural light. 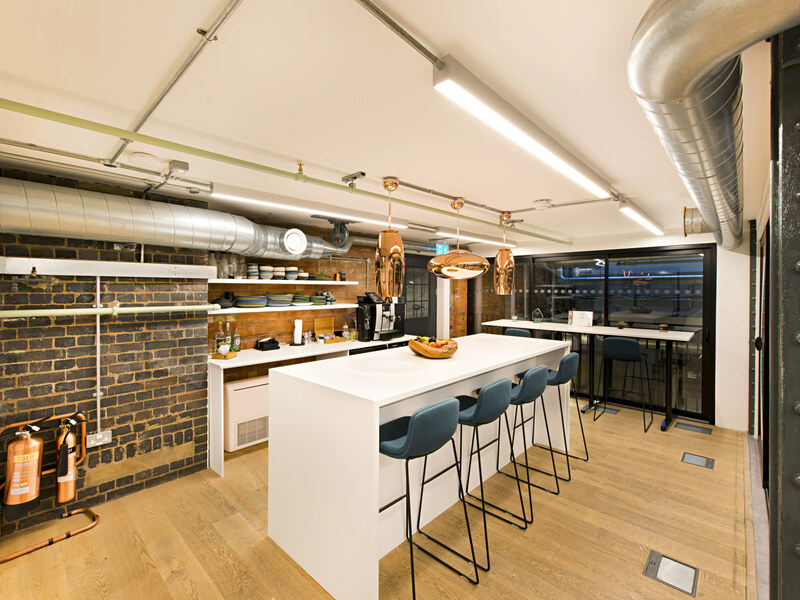 Our team sought to maximise the space over the two floors by constructing a mezzanine that would open up into a town hall entertaining space. 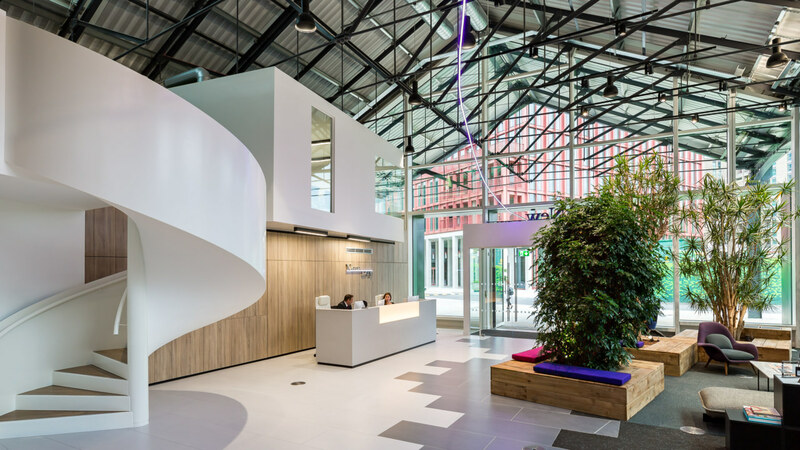 The design of the project had to encompass some challenging features in the building, which our team managed with speed and complete accuracy. 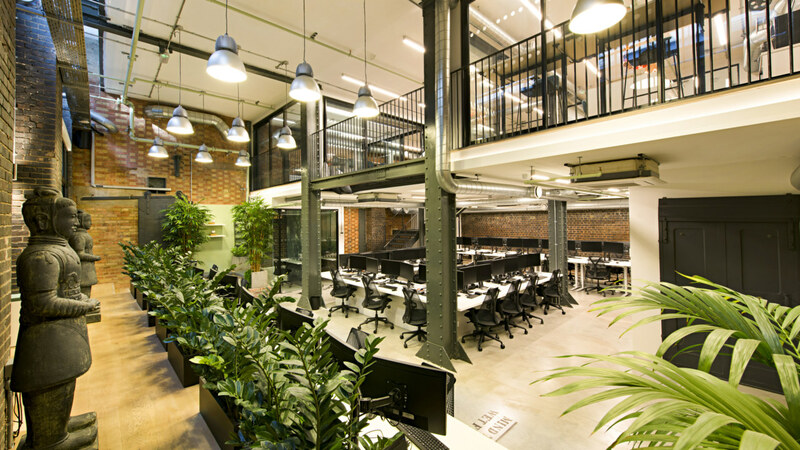 The mezzanine floor is integrated with steel work for support and exhibits a suspended free-standing cargo net seating area, which required detailed precautionary measures and risk assessments before installation. 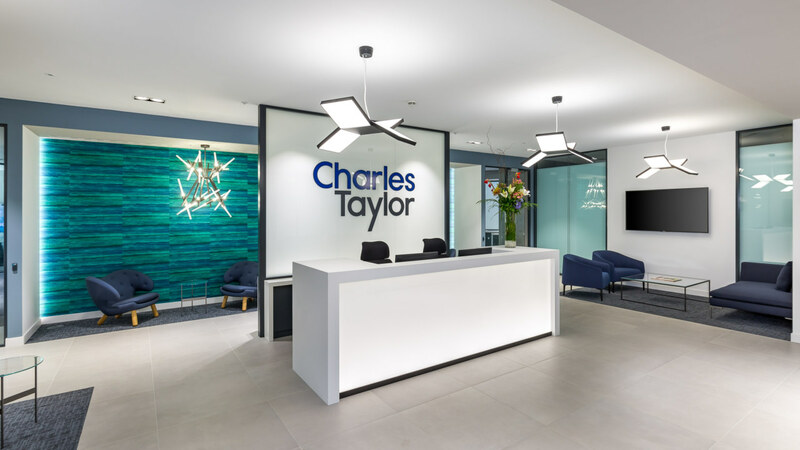 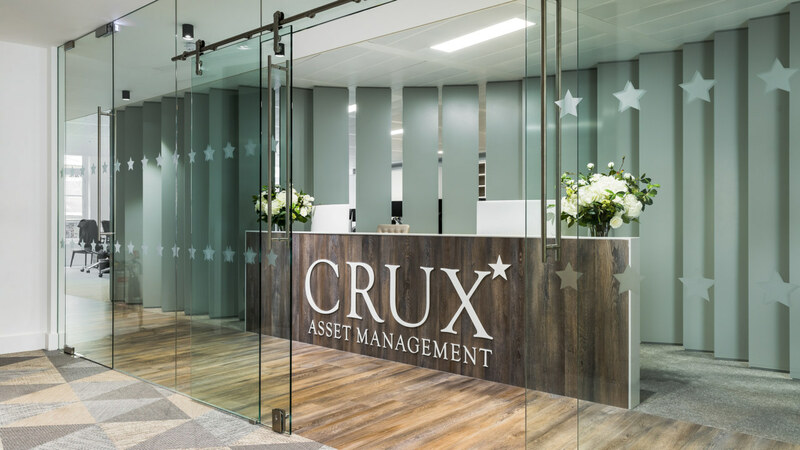 The entrance to the new office considers the client’s brand, with a circular doorway leading into the foyer. 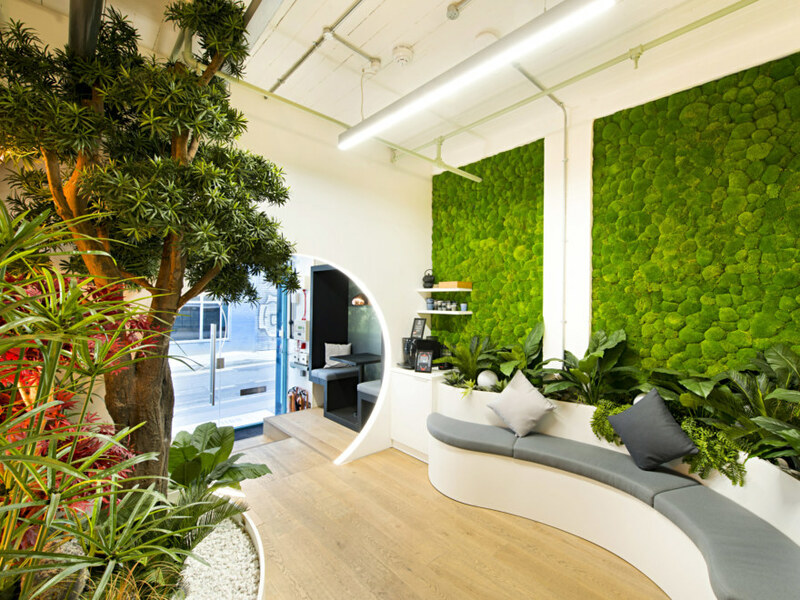 Biophilia was an important design influence in creating the new space so the reception contains a moss wall display with a variety of other plants situated around the office. 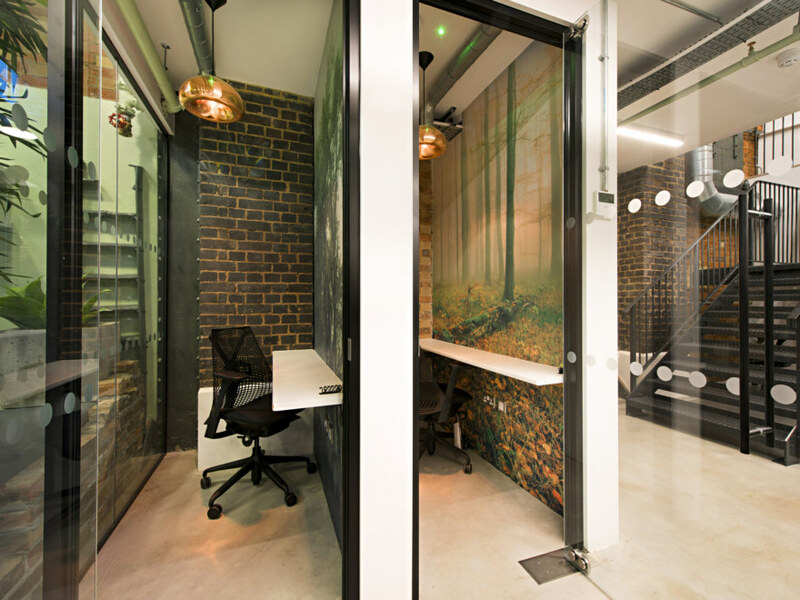 Unique wall graphics provide a calming finish to the relaxation and collaboration spaces, including meditation pods, games areas and a number of different private work areas.